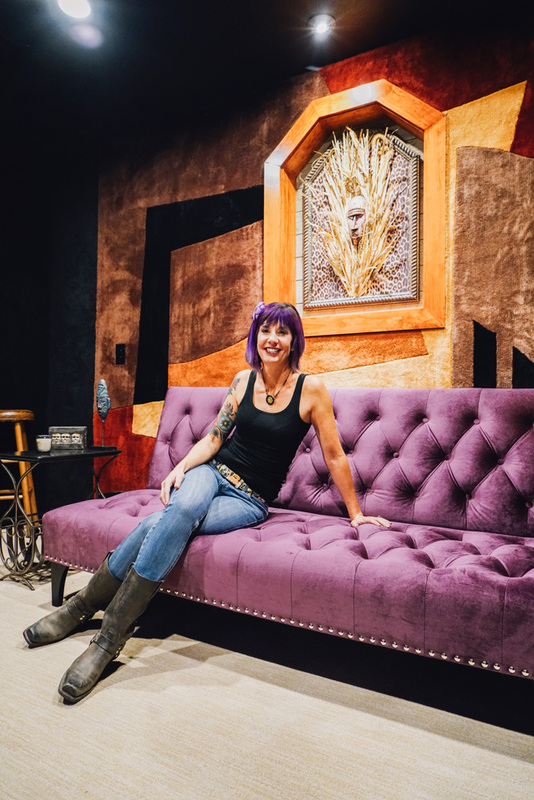 Shelli Lynch Gutierrez will make your stay comfortable, vibey and make sure you can focus on being creative! Shelli has 20+ years of experience in hospitality services and knows how to manage any session with any set of needs. It doesn’t matter whether your session is one day or several months, we can take care of any needs that may arise so you can keep working on music. Whether the need is a meal from her specialized menu, being pointed to a favorite type of restaurant, or a recommend for local event or attraction, Shelli will always be your best resource. She has been an Austin resident since before Austin was the “cool place to be” so she knows where to direct you at all times!